Lisa a Chartered Legal Executive specialising in Wills, Administering of Estates and Lasting Powers of Attorney. 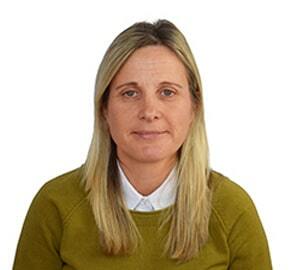 Originally from the Midlands Lisa worked for many years at a large corporate legal practice based in Birmingham. She relocated to Brixham Devon in 2003 and hasn’t looked back since. Lisa prides herself on easing clients through the emotional time of bereavement. Lisa’s sympathetic approach together with her light easy manner immediately reassures clients through difficult times and she is renowned for building long-term relationships as a result. In her spare time, you will either find Lisa spending time with her niece and nephews who live locally or undoubtedly pedalling her bicycle anywhere within a 100-mile radius of Brixham. She is a keen cyclist and is always up for a new cycling challenge especially if it means raising vital funds to support local charities.